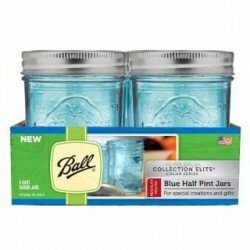 The Elite collection are a special line of Ball jars available in clear and blue glass. 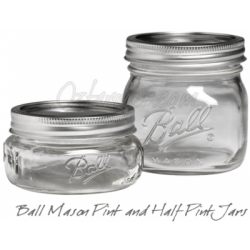 The clear jars are a squarish shape and come with a decorative silver lid and band. The jars come in packs of 4 or boxes of 16, in a half pint and pint size, and are not available as singles. 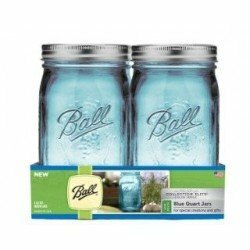 The blue jars are a blue glass version of the regular mouth half pint, wide mouth pint and wide mouth quart. 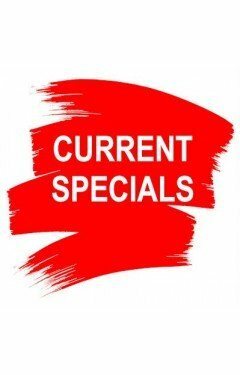 They also compliment the regular mouth heritage collection coloured jars.